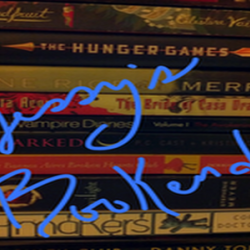 *Story provided by author for honest review purposes. My two girls liked the story a lot. The story is clever and has a different approach. The main character is a woman highly intelligent and capable. This character shows how ingenuity is an amazing tool to have when trying to solve problems and look for solutions. My only concern is this one: Where is the king? Let's hope he landed safely with his new crown. The art looks more polished in this book. Colors go well with the story and art. Character design is good. Overall, I like more this book than others from the same author. 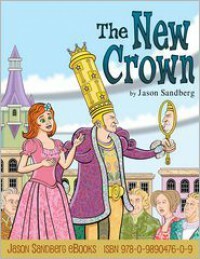 I think Sandberg is trying to create a new kind of princess'story with The New Crown. We see his effort in providing kids with new stories and ideas.